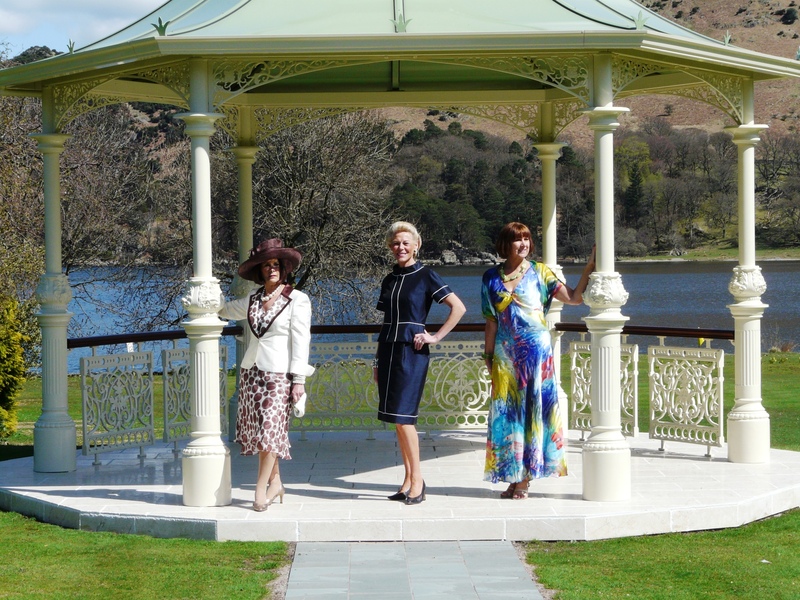 Indulge in a 3 course lunch whilst enjoying a fashion show with the latest looks from this Mother of the Bride and Occasion Wear specialist, Genevieve of Carlisle. 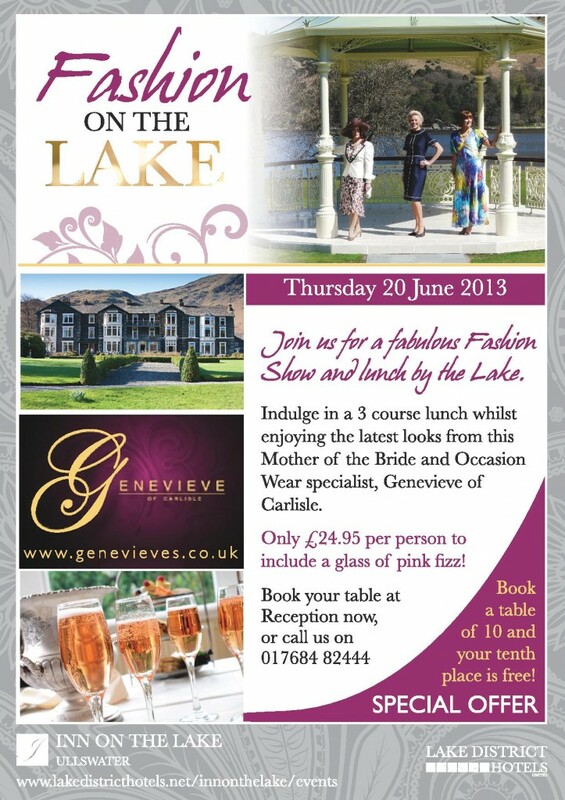 Only £24.95 per person to include a glass of pink fizz! Book a table of 10 and your tenth place is FREE!